Sixty-one percent said they jointly develop strategic account plans with their customers. 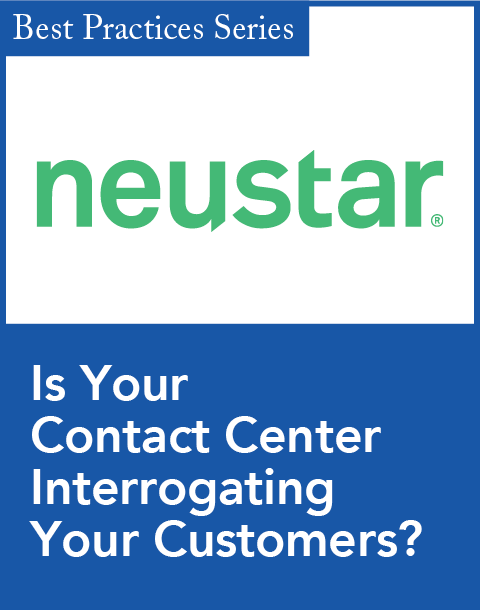 Seventy-seven percent said their teams understand their customers’ business and how they are measured. Fifty-five percent said they provide ongoing guidance to realize value. To say we were shocked by these responses is an understatement. It seriously challenged our initial assumption that customer success management was a neglected practice among most B2B vendors and thus represented a huge greenfield opportunity. To validate the unexpected result, we turned our focus to the other side of the equation: enterprise CIOs—in other words, the customers themselves. Less than 20 percent of providers develop their strategic account plans. Less than 7 percent of vendors understand their business needs and provide valuable insights. No vendors helped to assess the value realized from their solutions. How do you explain this chasm between the sellers' perceptions and the customers' actual experience? Here's what we think is behind the perception gap. First, the investment-planning process for enterprise B2B buyers has matured significantly in recent years and now demands more value-based support from vendors. Secondly, the new SaaS-based subscription economy allows buyers to better manage large investments by minimizing their initial investment and "testing" the value of vendor solutions. This has required vendors to refocus their attention from closing sales to realizing value. Crossing the customer success chasm can be a daunting project for B2B vendors—even if they've already launched customer-experience programs like Net Promoter or other solutions that focus on tracking product usage and adoption. Many of these programs can be helpful, but we'd like to suggest a new way to attack the problem: Start by flipping your focus from your products to their business. 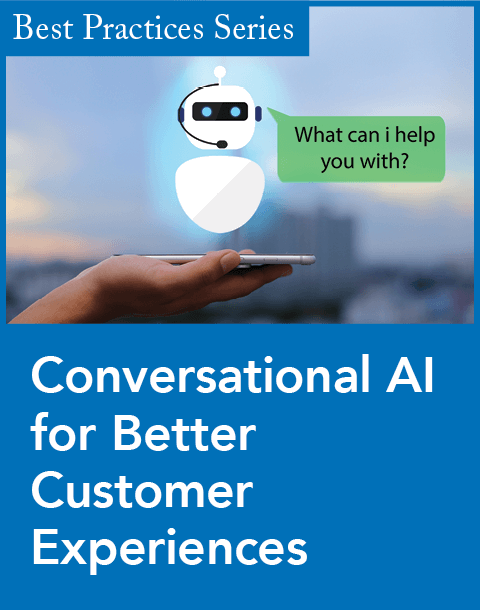 This will require you to get the knowledge and tools to show customers—in a clear, businesslike language—how your solution changes the game in their industry, helps them beat their competition, and drives success for their customers. And that's only a start. After your business value messaging has convinced a prospect to adopt your solution, the real work begins: helping your customer realize the value you’ve promised. This is where we believe the customer success chasm can be hardest to bridge. Too often we see customers, post-sale, stuck with a conventional vendor-services team that only cares about one thing: going live on-time and on-budget. (How about "on-value"?) Customers often end up having to re-educate the vendor's team on the business case they were sold in the first place. This disconnect can derail what could easily have been the start of a mutually rewarding long-term relationship. To avoid misteps such as these and learn how to win in the new market landscape, we believe B2B companies must develop three core competencies—what we call the 3 Pillars of Customer Success. Listening. 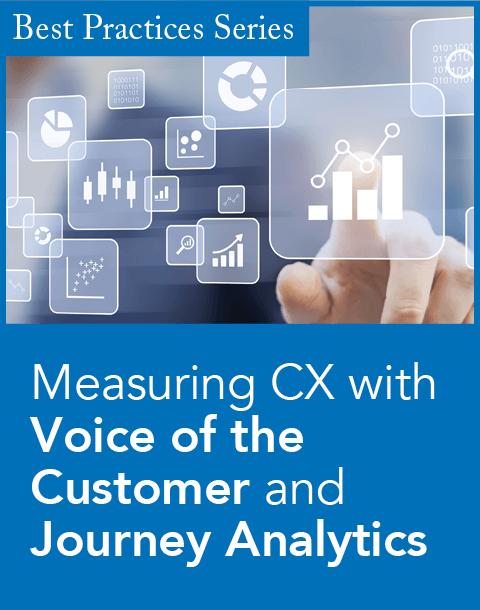 Learn how to take the pulse of your customers—find out what they need, what it means for them to achieve their desired business outcomes, and what exactly your products contribute to those outcomes. Engaging. Find out how to start a productive dialogue with customers, collaboratively solve problems, and promote awareness of how you're making a difference in creative and compelling ways that embeds you in your customers' business based on the value you create for them. Ensuring. Promote customer loyalty with innovative strategies and techniques that help you deliver on your promises and increase the likelihood that customers realize the value that your products were designed to deliver. It's our view that you need all three pillars to create the organizational DNA necessary to truly deliver customer success. In our book, we highlight companies that are leading the charge in making customer success a reality. One outstanding example is Telogis, an IoT-based transportation logistics company recently acquired by Verizon. From the CEO down, this company mobilizes cross-functional teams to work together to deliver customer success. Telogis's product engineers work closely with sales and customer success teams to listen to their customers' next-generation requirements, allowing their customers to stay a step ahead of the competition. The company then brings in customer executives for strategic discussions on how their solution can transform the way they manage their transportation networks, how they can improve performance of trucks and other assets, and better maintain these vehicles through telematics. By building a dedicated customer success organization and deploying cross-functional value-based incentives, the entire company is focused on making customers successful. For many companies, crossing the chasm may take months, even years. But there are several things you can do to accelerate the journey and ensure you’re on the right path. First, the CEO and executive leadership can rethink the company's incentive plans and specifically call out the importance of customer success in its management objectives (MBOs) and bonus structures. Next, you can create a dedicated customer success team to support your customer's value journey. This team could be similar to a sales-consulting "overlay" team companies commonly use to build business cases. Finally, you can deploy new processes and tools to measure and track customer success. These tools provide the evidence that your solutions deliver on the promise of the business case, providing visibility and confidence to your customer leadership that they've chosen the right partner. Are you ready to embark on your customer success journey? We've created this simple tool to help get you started. Craig LeGrande is CEO and cofounder of Mainstay, a customer success management and business value cloud platform provider. Amir Hartman is executive director of Global Customer Programs with Oracle. Competing for Customers, published by Pearson, was authored by LeGrande, Hartman, and Jeb Dasteel, chief customer officer at Oracle.